Security lighting. 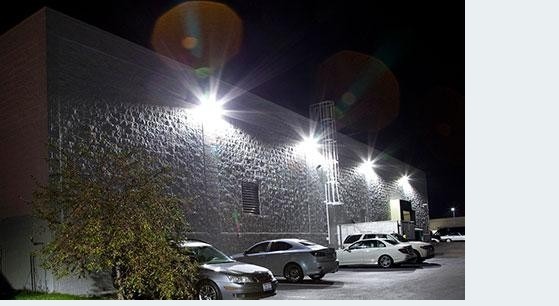 In the field of physical security, security lighting is lighting that is intended to deter or detect intrusions or other criminal activity on a piece of real property. It can also be used to increase a feeling of safety. Lighting is integral to crime prevention through environmental design. BASSCOMM Nigeria, provides a comprehensive range of indoor and outdoor products as well as customized lighting solutions for all applications in homes & industry. We’ve got you covered on every angle – from motion sensor triggered lights to low watts flood lights. We have it all in store for you! Contact us now for purchase and installation.